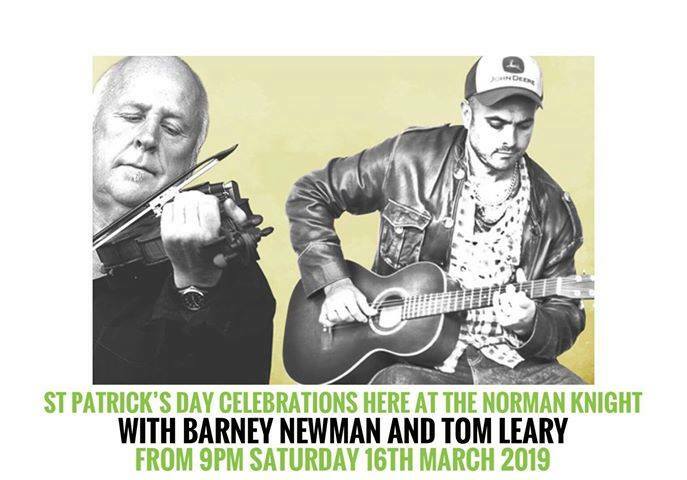 The Norman Knight has it all. Situated in the beautiful village of Whichford overlooking the green. 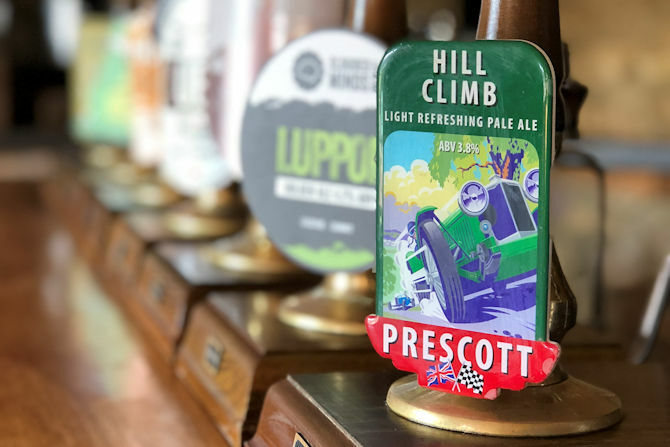 Serving fantastic tasty food, with a great selection of real ales and a wide variety of wines. We take pride on using fresh local ingredients. 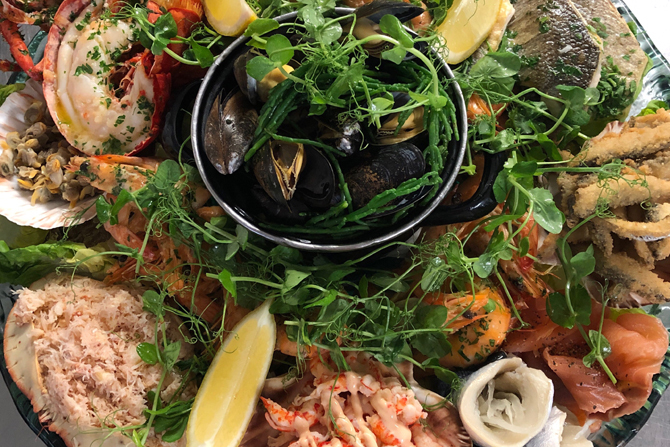 Our menu varies from old time favourites through to an incredible selection of seafood dishes, alongside dishes with a multicultural twist. 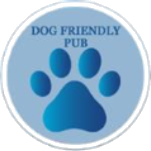 Always a warm welcome visit us soon to relax and unwind for a few hours from the real world. 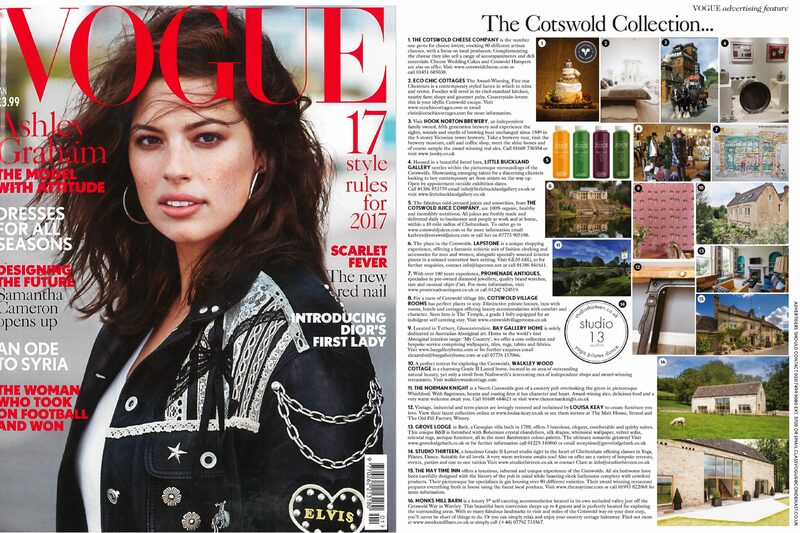 The Norman Knight is featured in The Cotswold Collection in December's VOGUE, described as "a North Cotswolds gem ... with character and heart." Come visit us and see for yourself! Subscribe to our mailing list for special offers and events. We've plenty going on to beat the winter blues this month. 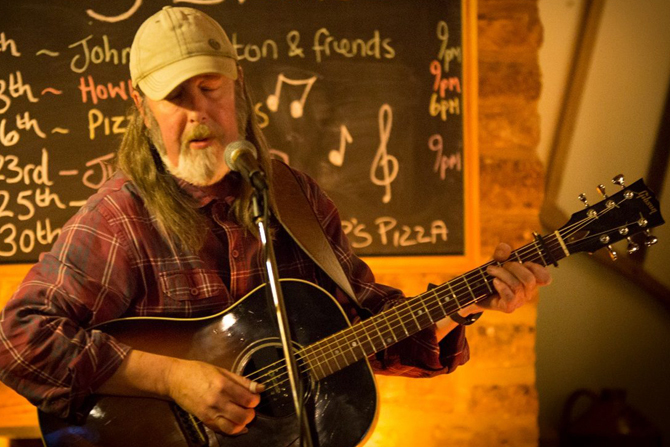 Live music, Quiz night and of course Burns Night on the 25th January. 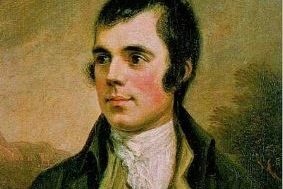 Call 01608 684621 to book your seat and enjoy a Burns Supper with rousing ceremony of bagpipes and poetry. Treat that special person in your life to a romantic Cotswold getaway. 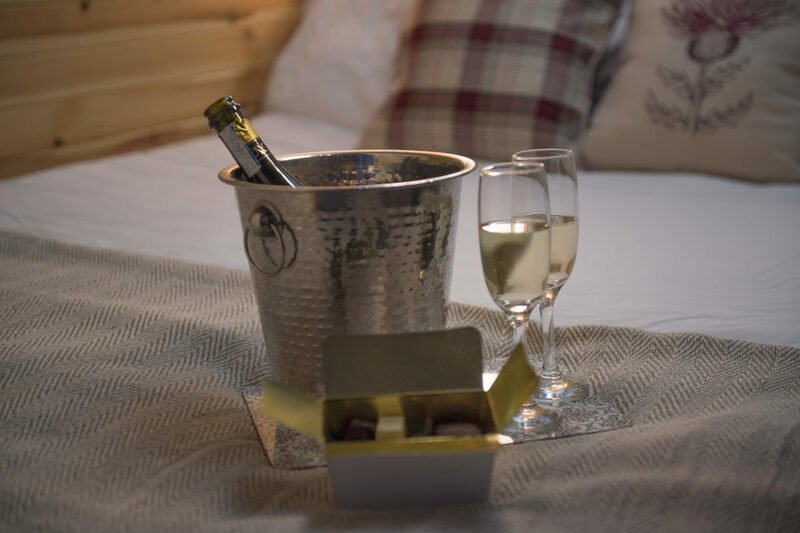 Book one of our luxury glamping pods or The Granary apartment for the 14th February and for an extra �10 we'll have a bottle of Prosecco and chocolates waiting for you on arrival. 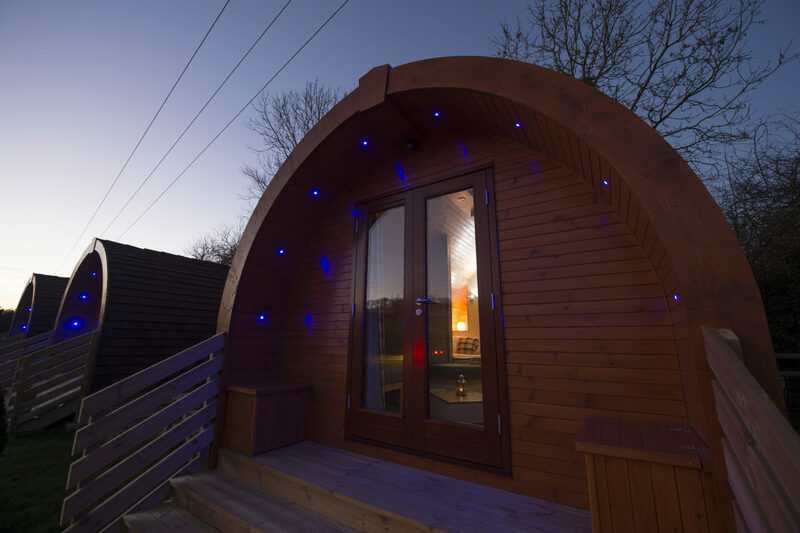 Stay in one of our luxury glamping pods and wake up in an area of outstanding natural beauty. 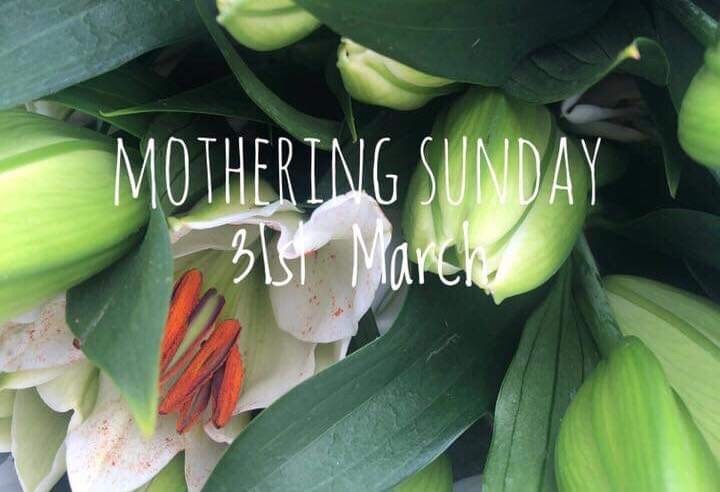 Indulge yourself with these cosy, carefully thought-out living quarters equipped with mod-cons, kitchenette, an en-suite shower room, free WiFi and satellite TV. 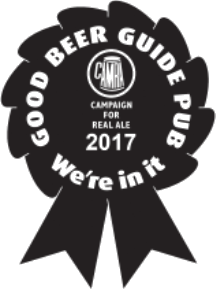 We offer a fantastic selection of real ales, many of which are brewed locally, as are a number of the ciders we offer. We also have a superb range of wines. Why not stay with us and wake up in the beautiful North Cotswold village of Whichford. 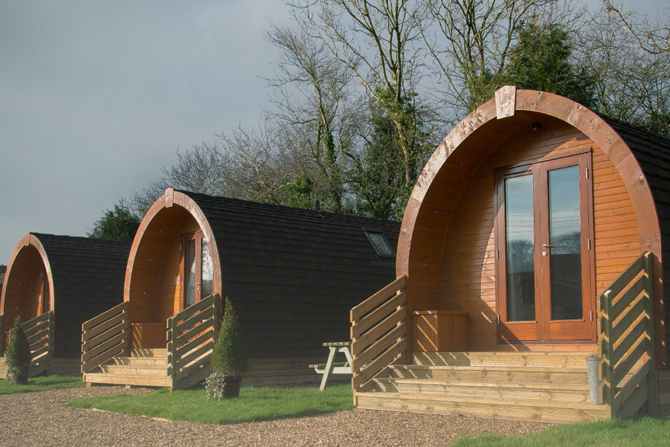 With four Glamping Pods and a Shepherd's Hut all done to a high specification with heating, air conditioning, kitchenette, bedding, towels, WiFi and flat screen TV's you have everything you need to relax and unwind. View rooms and book your stay. We have some amazing things to be part of over the coming year! 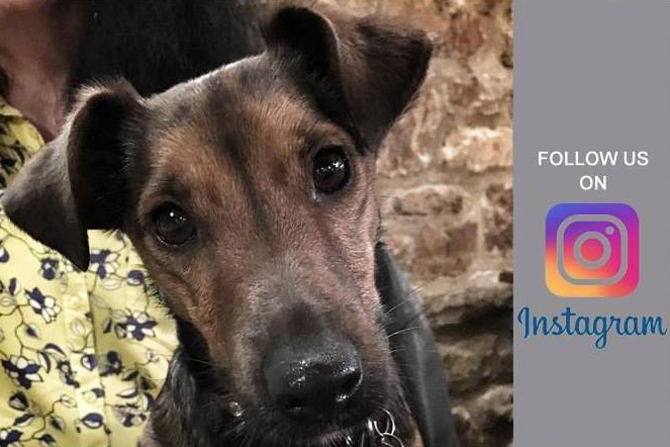 Follow us on Facebook, Instagram and Twitter to see our upcoming Events.